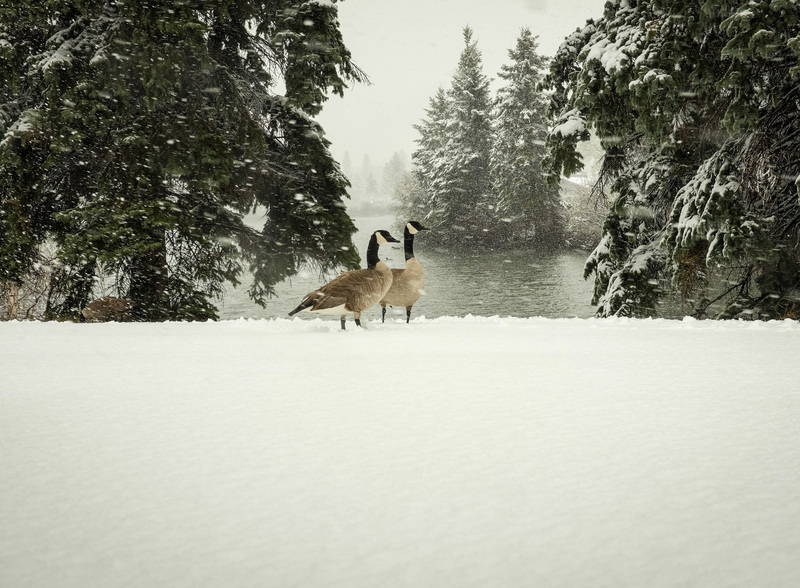 The Buddha can stay in the realm of not-knowing, the realm of blissful non-attachment. 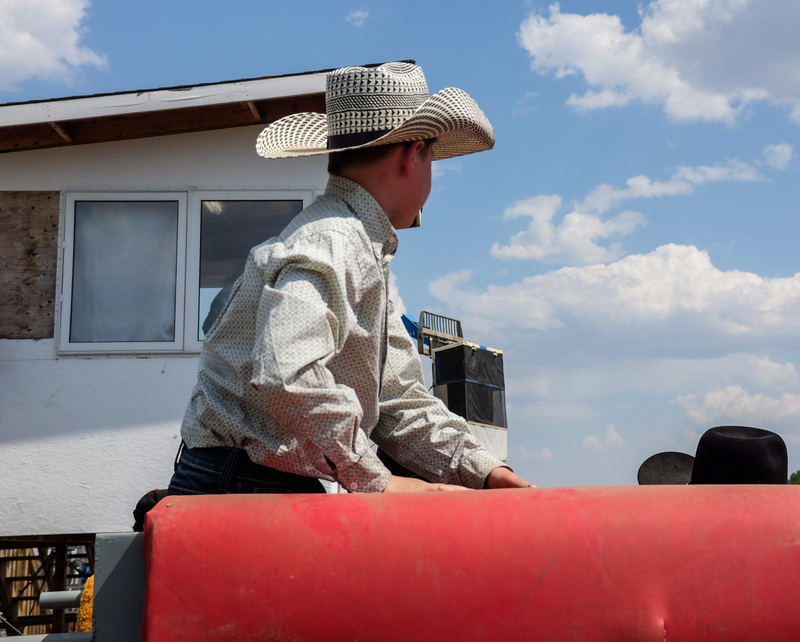 The Bodhisattva vows to save the world, and therefore to live in the world of attachment, for that is also the world of empathy, passion, and compassion. 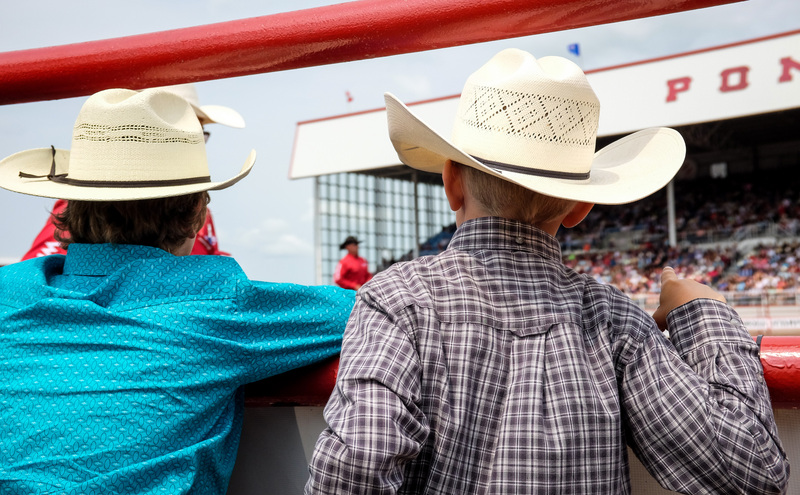 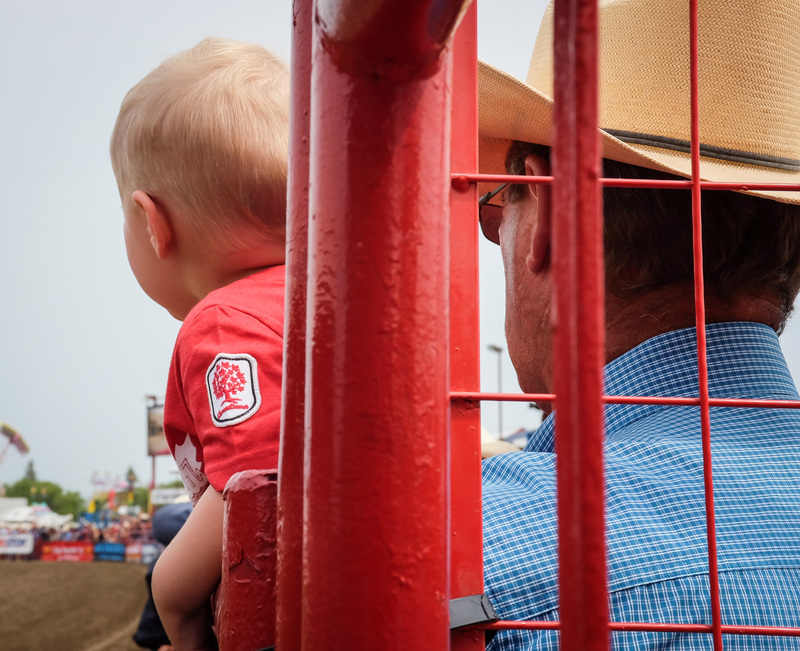 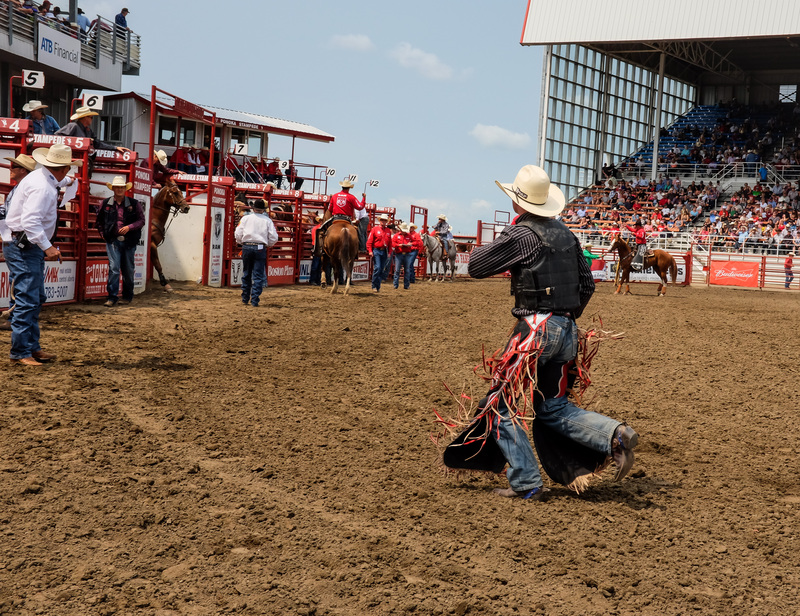 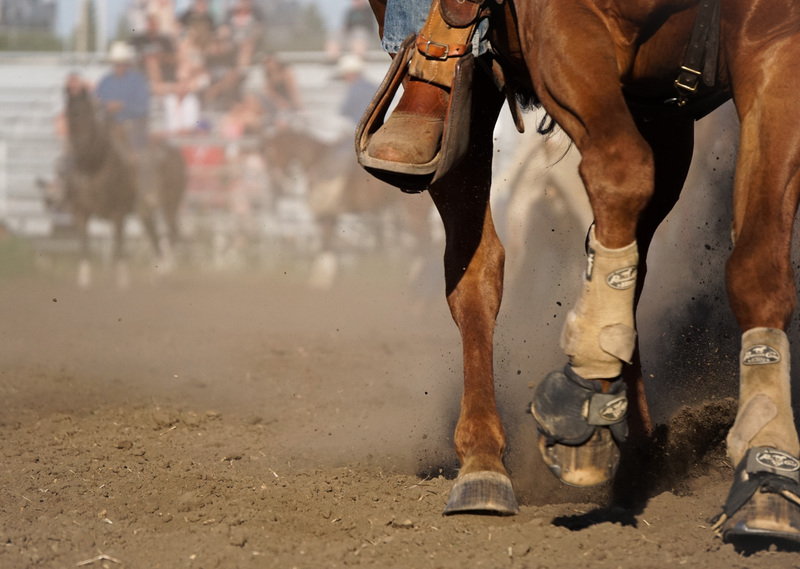 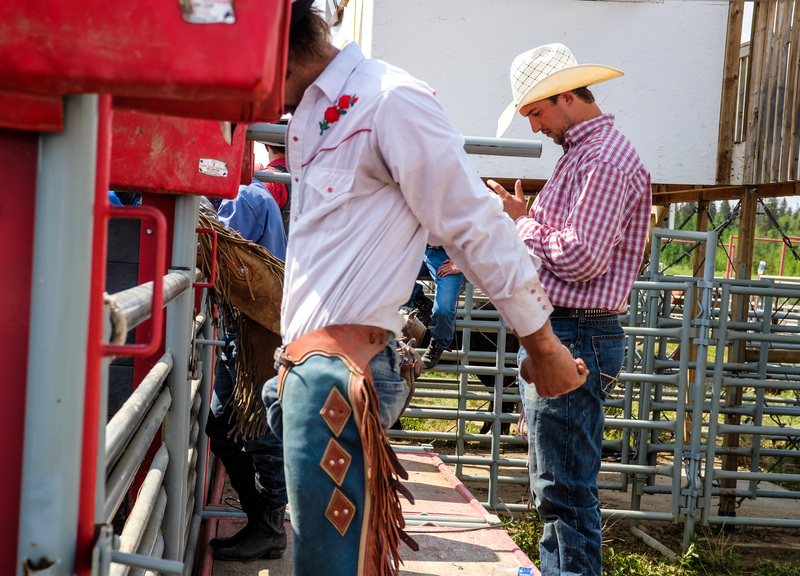 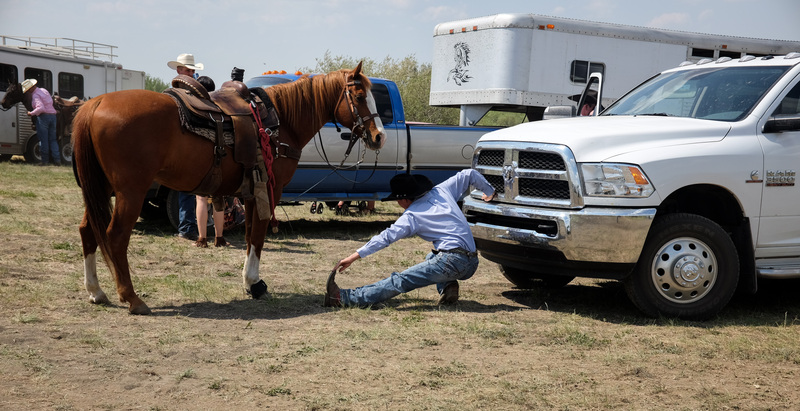 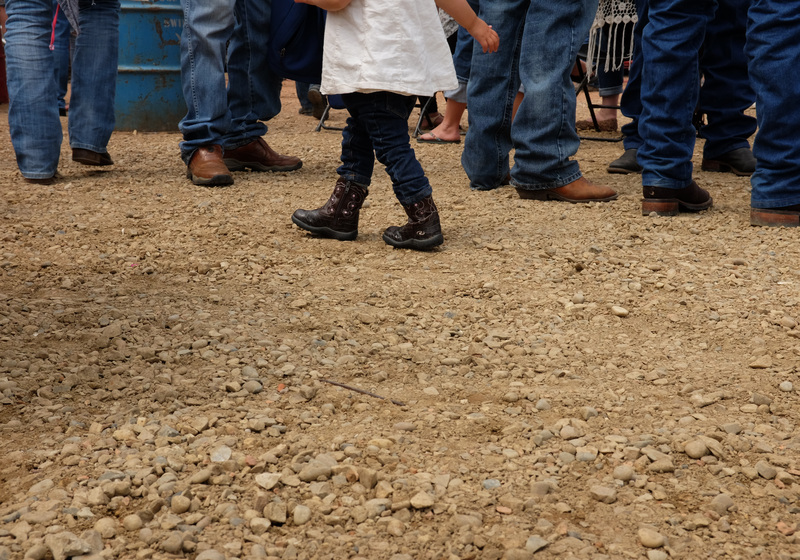 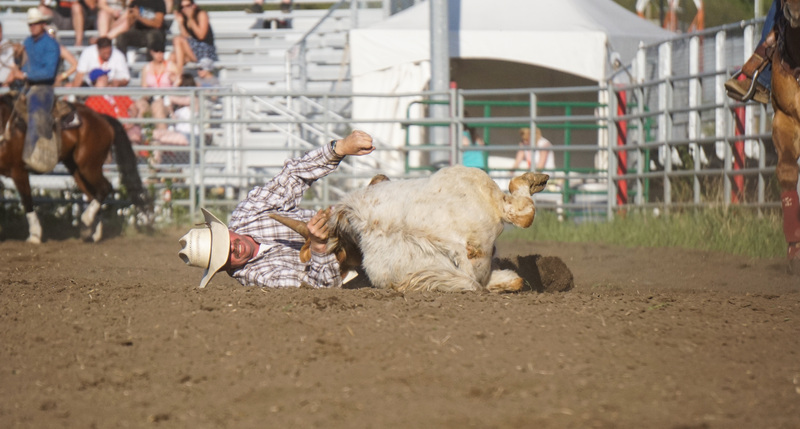 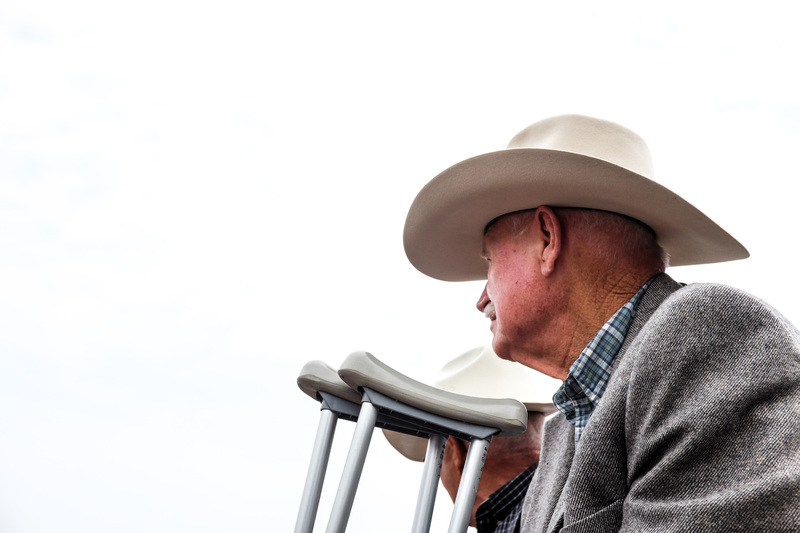 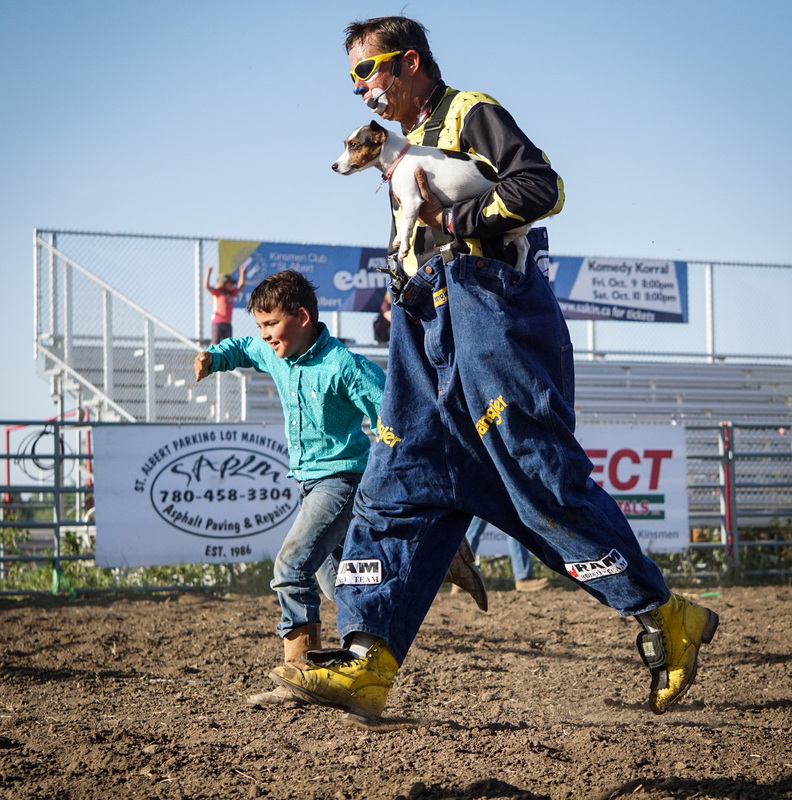 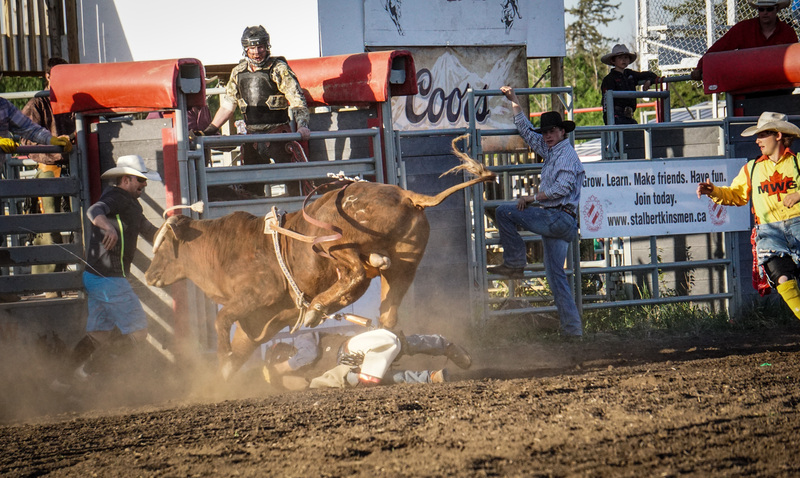 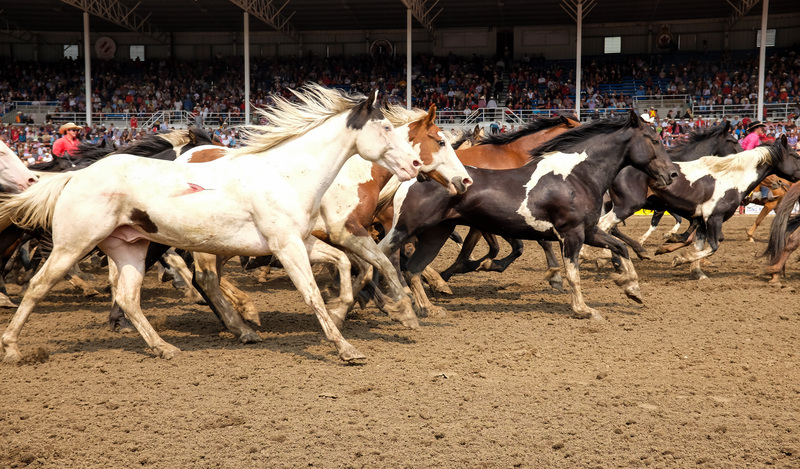 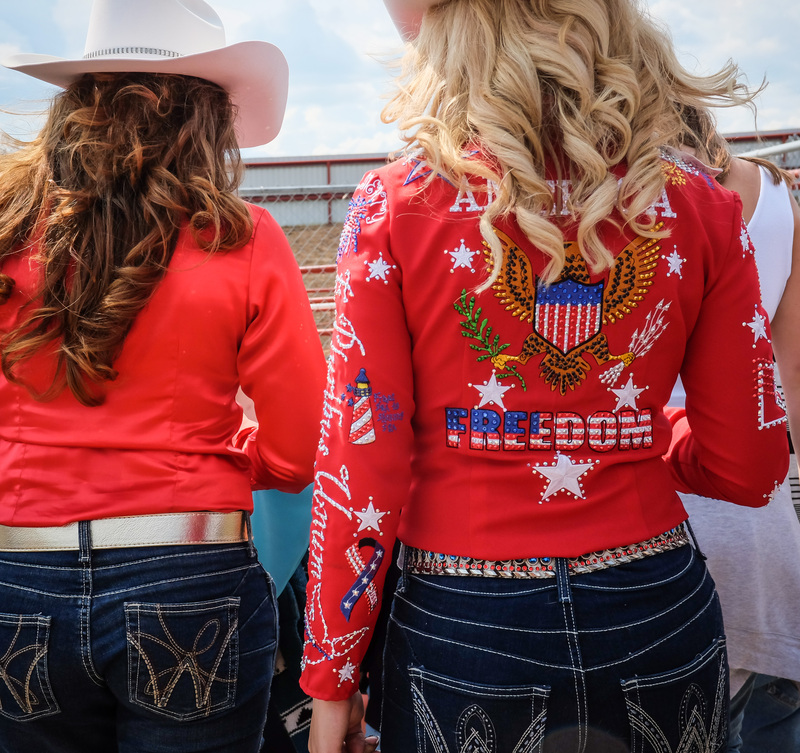 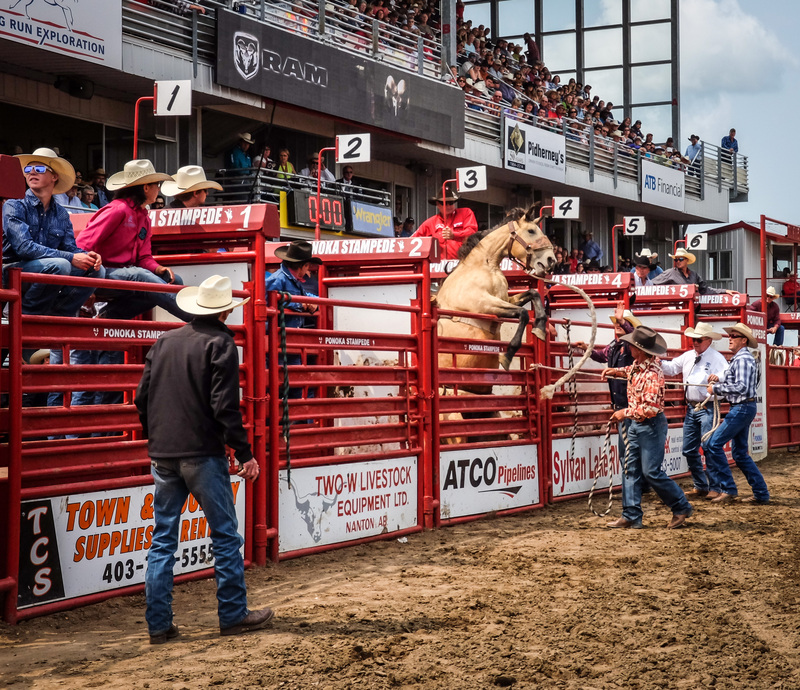 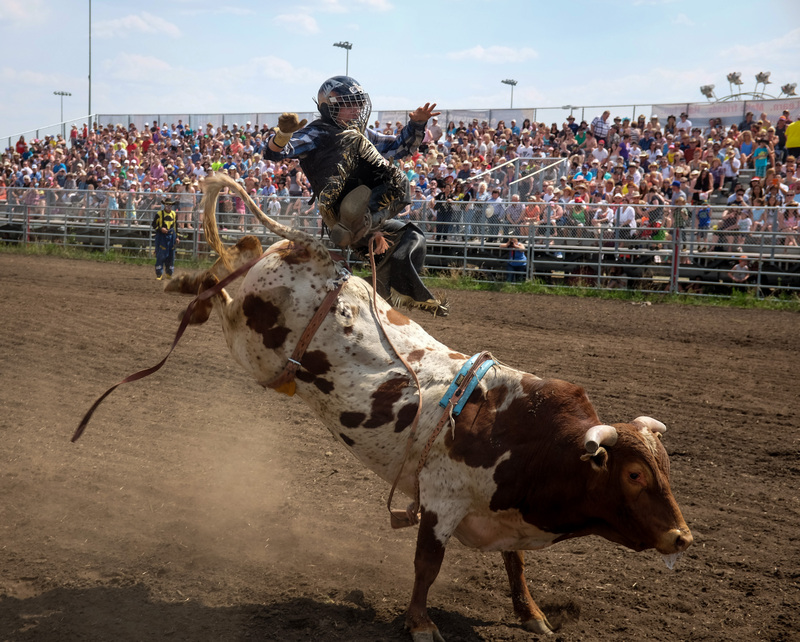 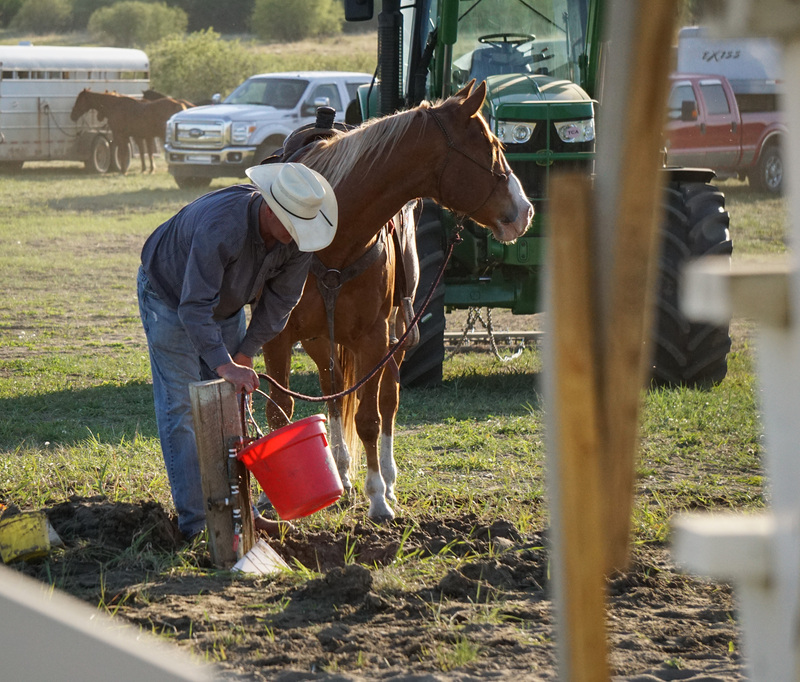 Ponoka Alberta, Ponoka Stampede ~ July 2015.